How Far is Raj Tulsi Harmony? A true statement of regality and class, Innovative lifestyle designs exclusive away of textures with Tusli Harmony your home strikingly gorgeous. It's a place like no other. Here the life will give you a true essence of living with your family. It brings haute lifestyle and experience in your reach. Grand Flats with an unconventional design and feeling to display. A lifestyle that beckons some of its sorts to compliments. 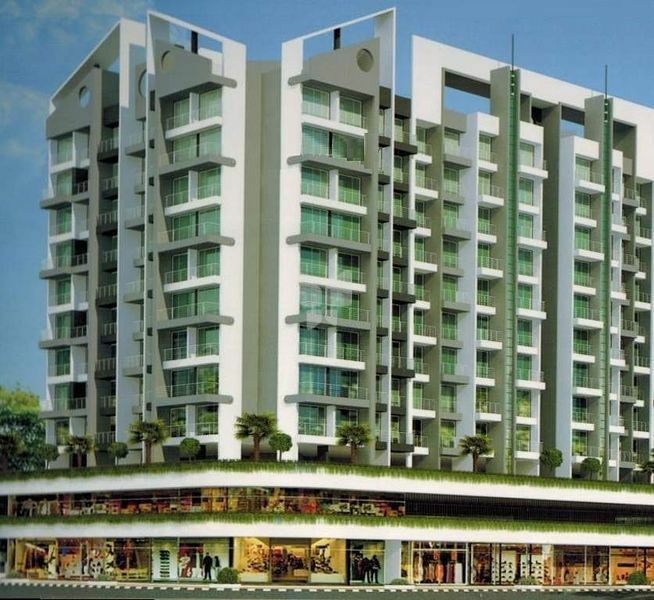 The project comprises of 2 wings of 11 Storied Towers 2 BHK and 3 BHK flats is a new world ground with an extra focus on the phenomenon of 'living' . Experiments enjoy, relax, and rejuvenate and take pride, either do all or do one at a time, the feeling never fade away. Yes it does annoy those still believe this is an imagination. Living Room crafted with Vitrified Flooring & Dining Room. Granite Kitchen Platform with S.S. Sink & Colour Glazed Tiles of Dado above platform, Vitrified Flooring. Telephone, TV & A/C connection points with Vitrified Flooring for master Bedroom. Main Door & Bedrooms doors with Wooden Frames. Water Proof Door with Marble Frames for Toilets. Colour Glazed Tiles on dado up to door height, ceramic Tiles Flooring and premium grade C.P. Fittings. Distemper Paint on internal Walls & 100% Acrylic Paint on External Walls. Automatic high speed reputed brand for lifts.